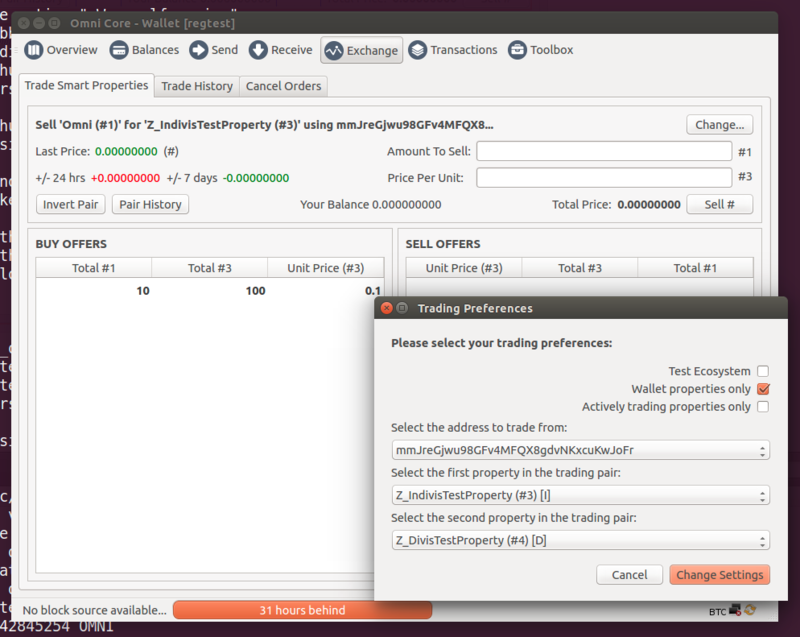 Progress on market maker, VWAP/historical vol calculations, about to start OMNI trading with it. Business development resolution with BitLand. Big week for capital, trading Bitcoin rally. Honing in on OmniJ app for trading algos/apps with Sean.